A captivating story that shows the only thing harder than letting go is moving on. Orphaned at 13, Charlie Anderson has been on her own for a while. Not that she minds - she has her work as a vet, her friends, and most days that is enough. 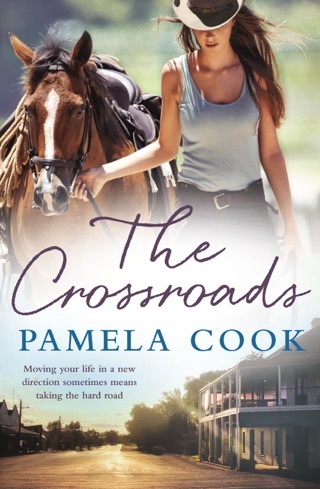 But then she's sent to a small town on the south coast of NSW to investigate a possible outbreak of the deadly Hendra virus. Travelling back, she will find herself torn between the haunting memories of her past and her dedication to the job. Returning to Naringup means coming face to face with the members of what is left of her dysfunctional family - her cousin Emma, who begged Charlie not to leave all those years ago, and Hazel, her mother's sister who allowed her abusive husband to spend all of Charlie's inheritance. When the local vet dies and more horses are taken ill, Charlie is caught in the centre of a professional, and a personal, crisis. Working with local Park Ranger Joel Drummond, Charlie finds herself drawn not only to Joel but to his eccentric mother, siblings and sister-in-law. Through them, she begins to understand what it means to be part of a family. 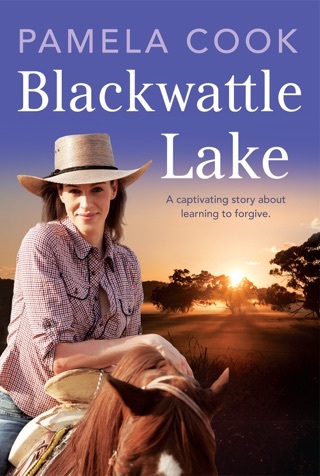 As the panic around Hendra increases, and Emma's husband starts to make threats, tensions in the country town rise. While trying to remain professionally distant, Charlie must decide whether to run away from her family or step up and allow them back in. But can she reconcile with the past and find herself a new future in the town she left long ago? Blending science, drama and romance, this rural tale won our hearts. Charlie Anderson is a veterinary scientist who’s an expert on Hendra: a frightening real-world virus that kills horses and humans. 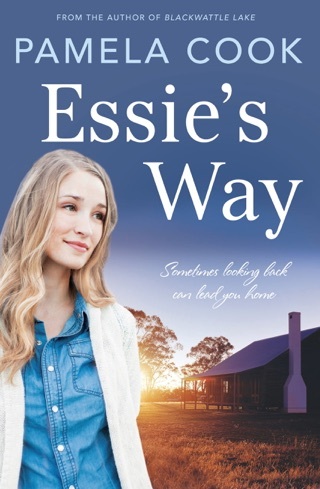 A suspected outbreak forces Charlie to return to Naringup, the pastoral south coast where she moved after her parents' deaths. 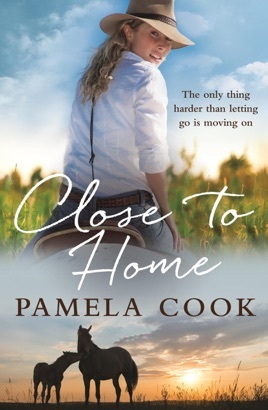 As Pamela Cook’s smart, decent heroine investigates the situation, we learn about the troubles that haunt her—and follow along eagerly as her emotions are stirred up by encounters with a dear old friend and a handsome stranger.